Devotional singing (Bhajan) is one of the processes by which you can train the mind to expand into eternal values. Teach the mind to revel in the glory and majesty of God; wean it away from petty horizons of pleasure . 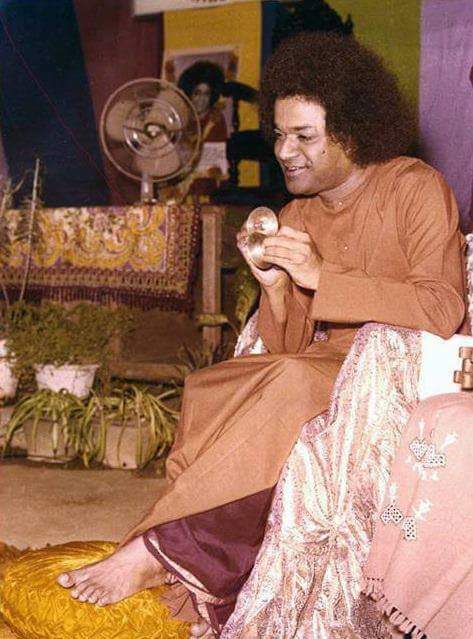 . . Devotional singing induces in you a desire for experiencing the truth, to glimpse the beauty that is God, to taste the bliss that is the Self. It encourages man to dive into himself and be genuinely his real Self. Bhajan has to be a thrilling experience, which must leave the participants full of pure energy and elevated enthusiasm. At Raleigh Sai Center, we recognize the discipline and practice that is essential to make an offering of a heartfelt bhajan at His lotus feet. We invite any member who wants to make such an offering to join one of the 4 teams. Each team has a male and female lead who assist in organising energizing, harmonious bhajans to be sung with pure devotional fervor. Please contact the Devotional Coordinator rsc.devotion@yahoo.com for further details.